Tomorrow's News Today - Atlanta: Bella Cucina Clears Out and Disappears? Bella Cucina Clears Out and Disappears? A reader brought to my attention the mysterious closure of Bella Cucina. 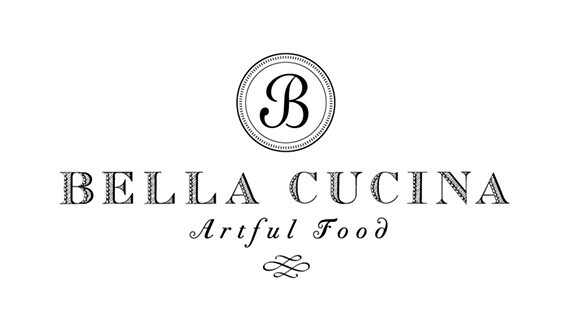 Bella Cucina Porta Via was located at 1044 North Highland in Virginia-Highland. Owner Alisa Barry opened her small cafe in the early 90s and with constant requests from customers for pestos to take home, her gourmet foods business was born. Her pestos and spreads are carried in Whole Foods Market as well as Sur La Table, among others, and retail for about $12. Bella Cucina relocated and expanded to its most recent space in 2011. (It was formerly at 1050 North Highland.) The "porta via" or take away counter, as well as its "European style food hall" cooking classes and demos were all added after the move and expansion. Strangely, the store closed with seemingly no warning a few days ago. The store is entirely cleared out, its website and facebook are both down and its twitter and tumblr accounts were last updated on June 19th. Calls placed to their listed number (404.347.6476) are met with immediate silence then a fast busy signal. 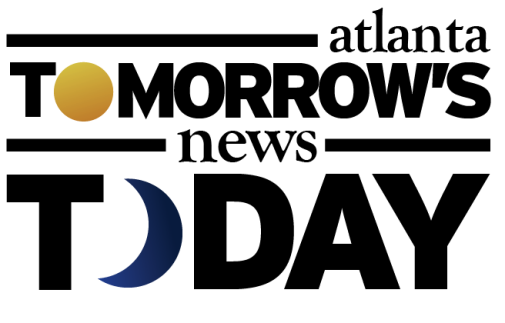 A description on the Sur La Table website indicates that Bella Cucina is sold "all over the world" and that products from the company were featured on Oprah's "Favorite Things" twice. Though not in quantity, I had occasionally found assorted Bella Cucina products being sold in discounters like T.J. Maxx. I doubt their Highlands location produced all of the products for wholesale channels, so it's unclear what will become of their retail product line. ***New intel suggests that the closure was a result of Bella Cucina's January 2013 Chapter 11 Bankruptcy filing and assorted other bad business dealings. 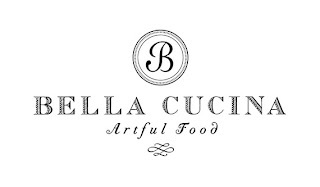 Bella Cucina's production facility on Murphy Avenue in Southwest Atlanta also closed as a result of the filing. Do you know why Bella Cucina closed or what will replace it? Did you frequent Bella Cucina and will miss them from the neighborhood?  What should open in its place? Bankruptcy declared in January. Production facility on Murphy avenue shut down. Thanks for the info. Sad it all ended like this. Thanks again for the info and for reading the site. Katie can get a job at Cacao. Katie can work at Cacao. yes I ran by on Sat and noticed how odd this was overnight that they left. Sad as they seemed to expand so well. Their website is working just fine, and you can still place orders for products there although they have not update the store information (hours, address, phone). Their Facebook page was just updated on the 10th of July indicating that the store is closed and they are opening a new retail location in the fall. Both their website and facebook wer down and unavailable yesterday and even earlier this morning. I verified both are now searhable and appear operational but at the time of my post, this was not the case. Thanks for bringing this to my attention and for reading the site.